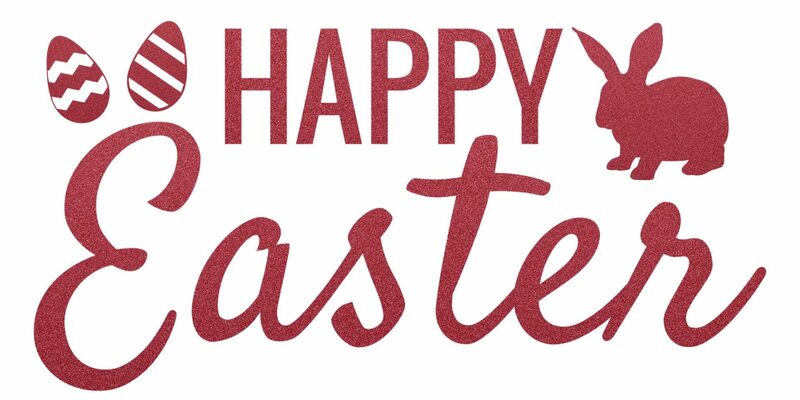 We are currently completely booked for the 12:30 PM and 1:00 PM time slots on Easter Sunday. Please select from one of the other available time slots. *The dinner menu for this day will be from our regular menu.